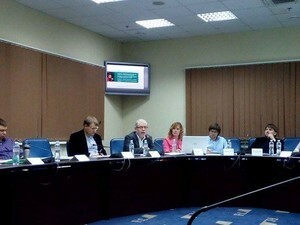 Yesterday was held a meeting of the Kharkiv IT-cluster. The participants summed up the activity over the past 6 months and outlined the prospects for the year 2016. This year IT-Cluster launched a number of major projects, the number of participants of IT-Cluster has increased from 6 to 21companies, there was launched a project on training pupils and teachers of Kharkiv region schools with modern trends in programming. 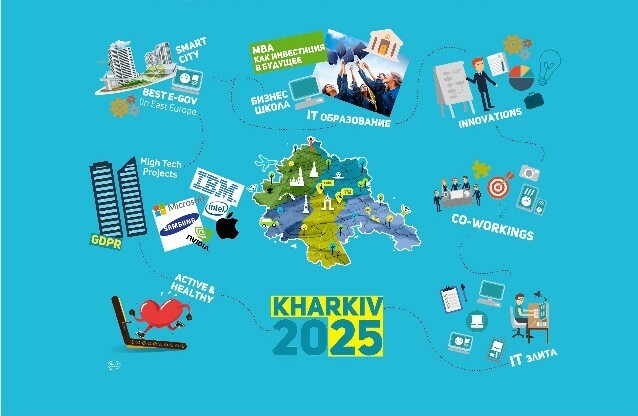 According to the Facebook page of one of the participants, acting Rector KNURE Eduard Rubin, the consolidation companies came to the conclusion that it is necessary “to develop the Kharkiv brand as the IT-location, in other words, as an attractive place for investments and doing business, including those related to the IT sphere”. “The prerequisites for this are already exist: a large number of technical colleges and the students, a lot of IT companies, and the fact that for several years Kharkiv became the place of major events, forums, exhibitions which attract the leading representatives of the industry. All that is left to do is to give this trend consistency and develop brand on a global level,” considered Eduard Rubin. Recall that recently Founder of the IT-cluster became an acting rector of KNURE.